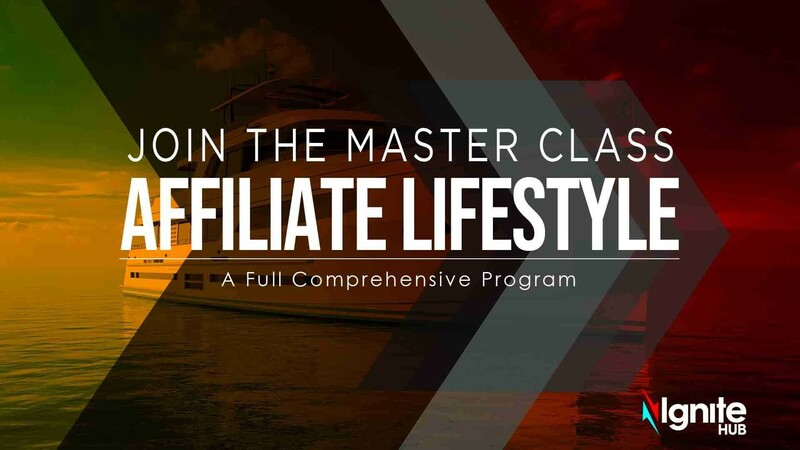 How to create multiple income streams online... And more! 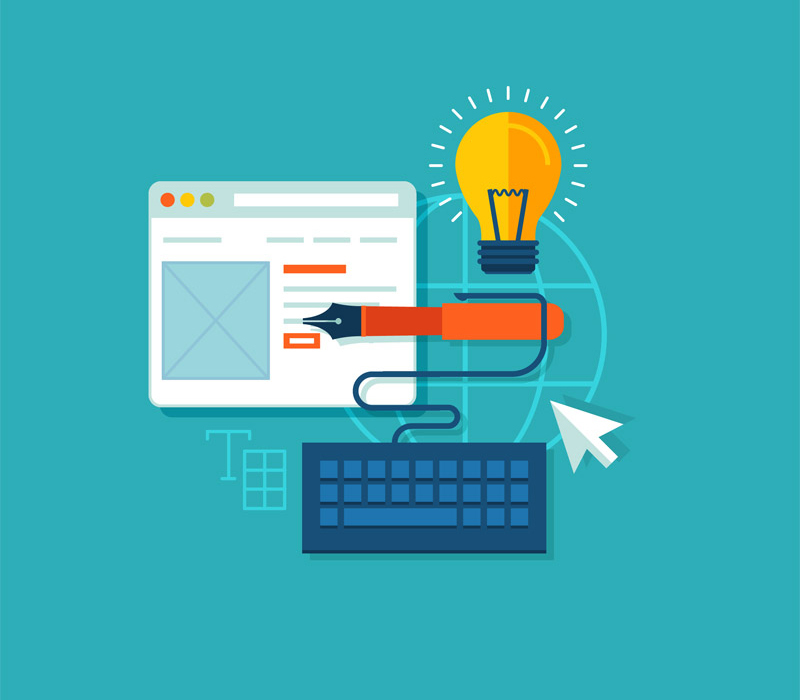 Build websites and landing pages. Collect leads and send emails. 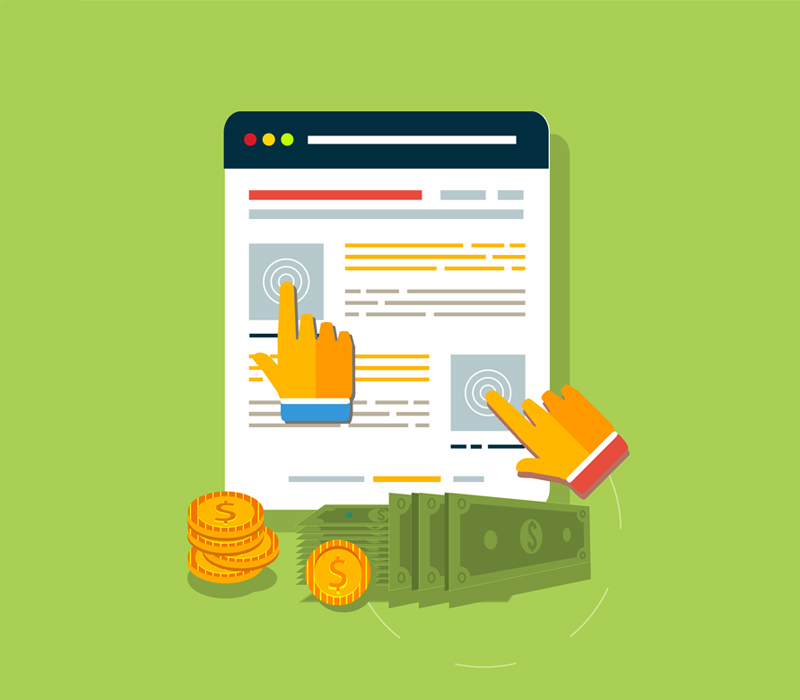 Run ads and get traffic. Acquire customers and grow sales. And learn how to do it all with our online training courses. All in one platform. 100% risk free - cancel any time. tools to manage our ads, landing pages, emails, customer record etc. marketing funnel in one unified tool. But we didn’t want to end there. from your marketing efforts, custom-taught by the world’s best marketers. Agencies need to get good results for their clients. We know that. We designed IgniteHub to be your main consolidated marketing tool, to manage complete client campaigns. No need to set up 5 different tools and all the integrations. IgniteHub is the full solution for your client’s marketing funnel. And to help you with achieving the results your clients want… if you are ever having problems with a particular client’s campaign, you can use our in-depth training to improve your funnels, ads, emails etc. and get those desired results. Whether you're selling online or offline products and services, you can use IgniteHub to manage your complete online presence. Stop paying hefty fees for separate softwares that take lots of time to setup and understand. Manage everything, from lead generation to your email newsletter, in IgniteHub. And if you’re new to this, don’t worry. 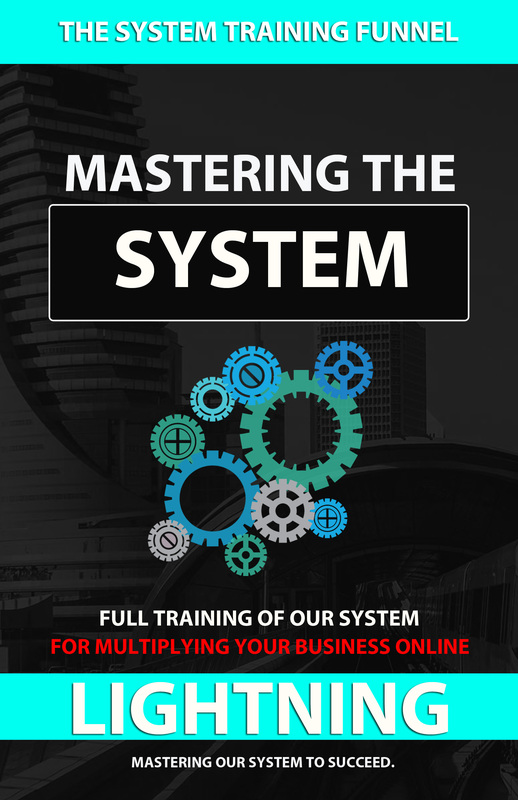 Our training will guide you through the tool to ensure you can set up the optimal campaign for your niche. People love using IgniteHub, so we love to compensate anyone who introduces IgniteHub to new people. If you are interested in earning money for each person you refer to IgniteHub, sign up for the free trial to view affiliate commissions, and get your affiliate links. 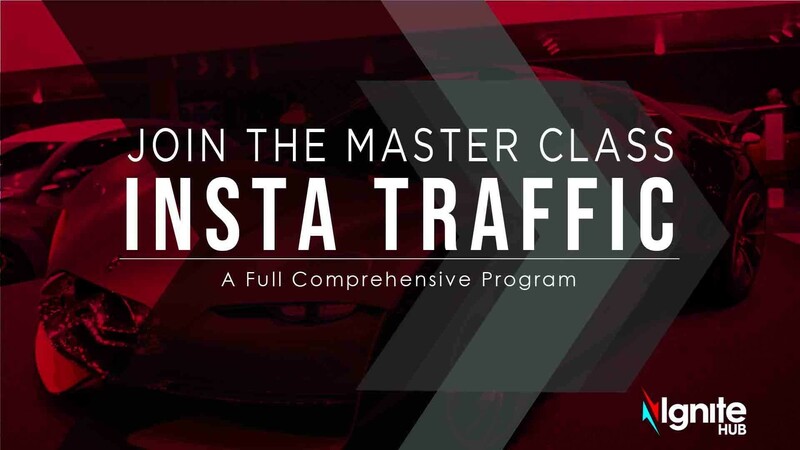 Even better... we help you learn the best traffic-generating methods and social media promos to scale fast and grow your income quickly and easily. You get the tools and coaching for FREE! There's simply no better way to see results and become successful. If you don't build your dreams, Someone else will hire you to build theirs. Join us now, let’s do this together! "IgniteHub is by far the easiest to use, easy to setup and higly affordable." Choose Your Investment to Join and Get EVERYTHING You Need to Start, Run, and Grow Your Online Business much Faster and Easier! IgniteHub doesn't cost you money... it MAKES you money. The average online business owner saves more than a thousand dollars a month using IgniteHub. It's true, we save you from needing tons of different resources, products, funnel-builders, and courses we GIVE you inside your members-only area! When you're making so much money with your funnel, you'll see that IgniteHub not only saves you money, it makes you money! Simply choose the option best for you and get started, even for FREE! Before we probably shock you with the affordable price, let us explain the options. Choose PREMIUM if you are loking to try out IgniteHub for free, and then pay monthly fee to continue using our platform (cancel anytime). Choose DELUXE if you already love IgniteHub and want to save even more money by paying annually (we give you 2 months free). Choose FOUNDERS CLUB if you are looking to become part of something special by earning large commissions as IgniteHub grows (limited to 500 members). Discover the HIGH CONVERTING SOFTWARE and TOOLS included in IgniteHub. Exclusively available to IgniteHub members and all under one platform, you'll get the tools, resources, and software needed for YOUR specific business, where you currently ARE. Whether you're a beginner or expert, you get a range of Marketing Courses to help maximize your sales, profits, and earnings. Whether you want to get started, want to GROW your business, or want to track and monitor results so you can improve...IgniteHub is the fastest and easiest way. Build opt in funnels, integrate email software to build your email lists. Sales funnels, webinar funnels, auto webinar funnels, membership funnels, and more. 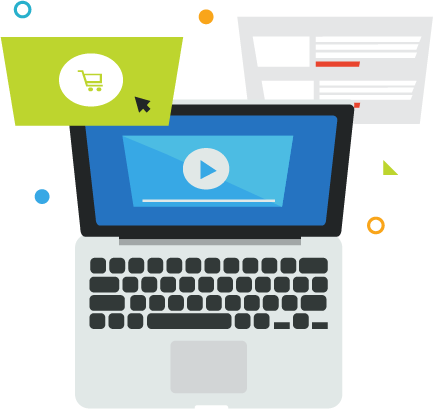 Whether it's funnel-building software, auto-responders, webinar software, affiliate software, membership software... IgniteHub's all-in-one marketing platform provides you with EVERYTHING you need to succeed online. You don't need programmers, designers, or webmasters to get online and selling... which saves you a ton of money. 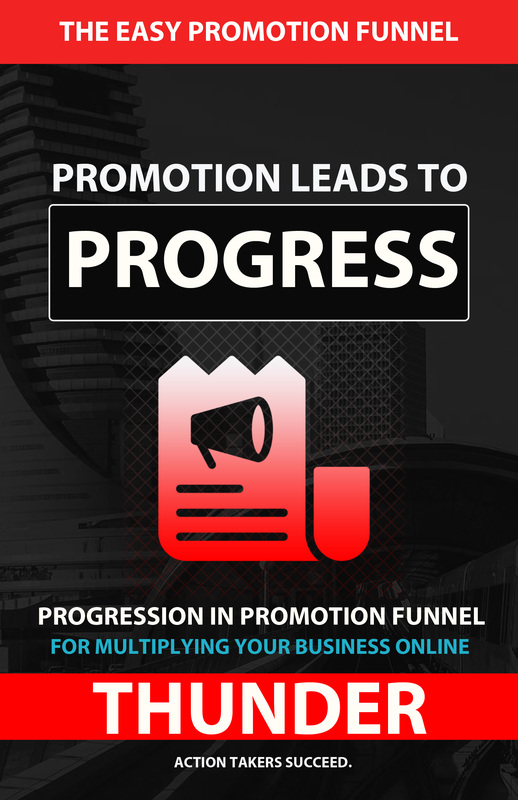 Create highly profitable sales funnels with a few clicks of your mouse. Build simple landing pages, full websites, or complete sales funnels without touching any code. And choose from our range of template funnels, designed for specific niches. 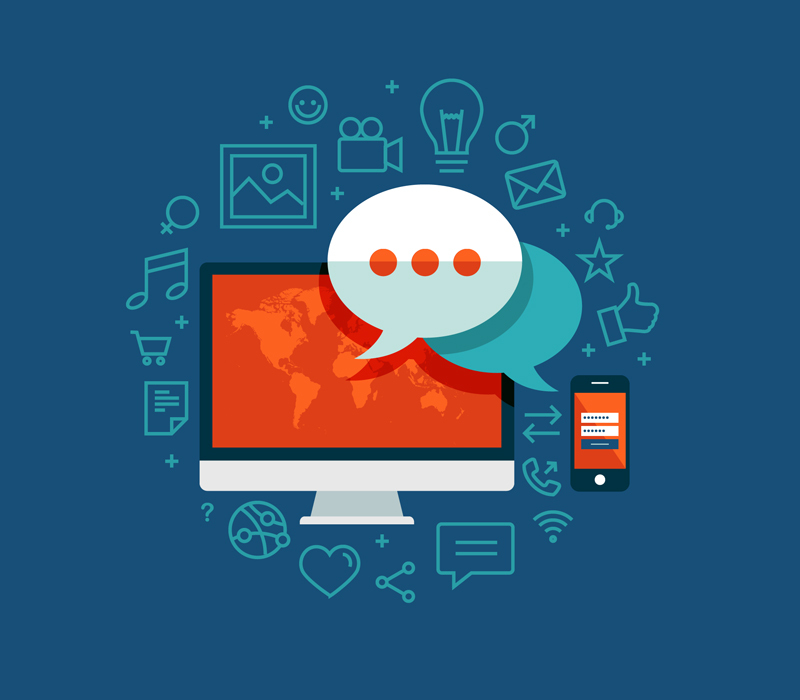 This content marketing tool brings you FREE traffic from popular social media platforms. 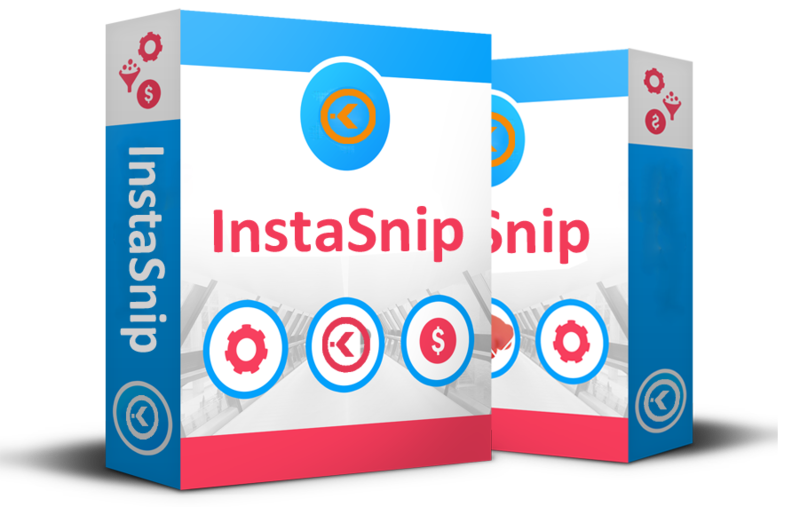 InstaSnip is a 'done for you' system designed to make it simple for you to generate leads, customers and sales. This chatbot helps you acquire new leads and customers through the power of Facebook Messenger. 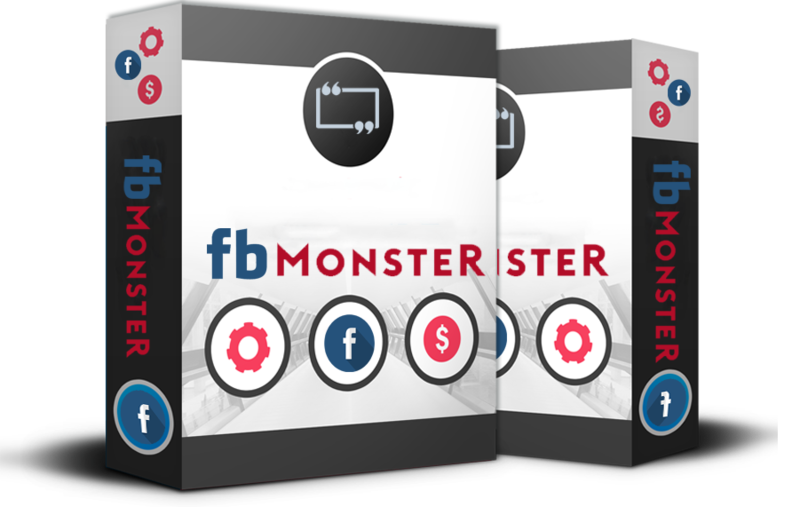 Expect much higher open and click rates than email, and use Facebook Monster to take leads on a conversational journey to nurture them into high value customers. 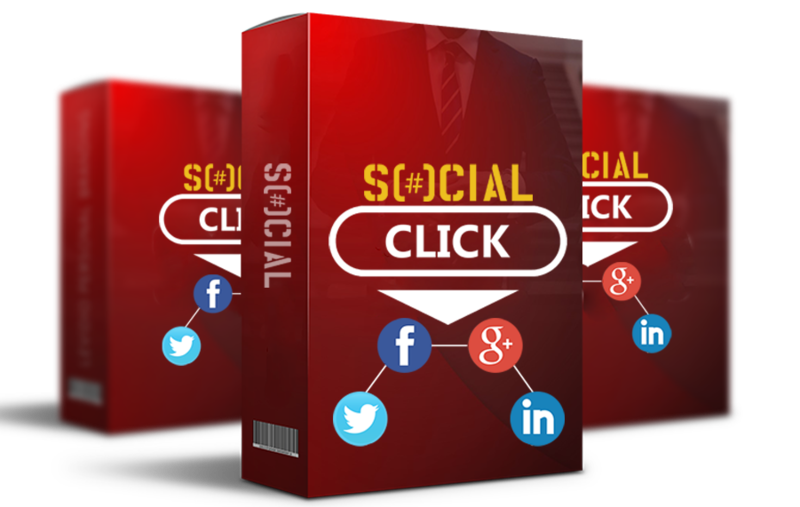 Creates clickable images on Facebook, Twitter, Pinterest, Tumblr and LinkedIn. Gain the attention of more potential customers and turn that attention into click to your webstie. Sends unlimited emails to unlimited subscribers. Send beautiful email campaigns to your customers, and set up advanced auto-responder funnels to turn leads into customers. Go live on Facebook with pre-recorded video. Post the videos immediately or schedule them for future use. The easiest way to go live, without the stress of actually being live! 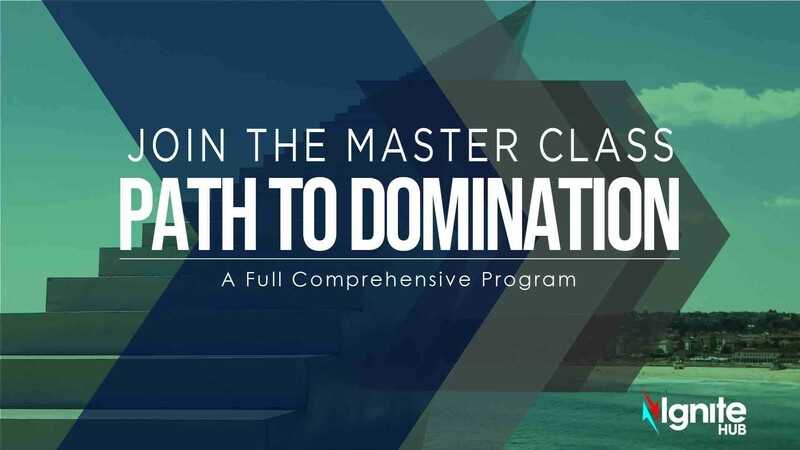 Training To Master Digital Marketing With Ease. We don't want to leave you alone with just the tools. So you also get access to advanced trainings and our very own member community. Exquisite and powerful funnels packed with all the information you require, and all under one platform! There will also be tons of training and tutorials available to make the process even smoother for you. 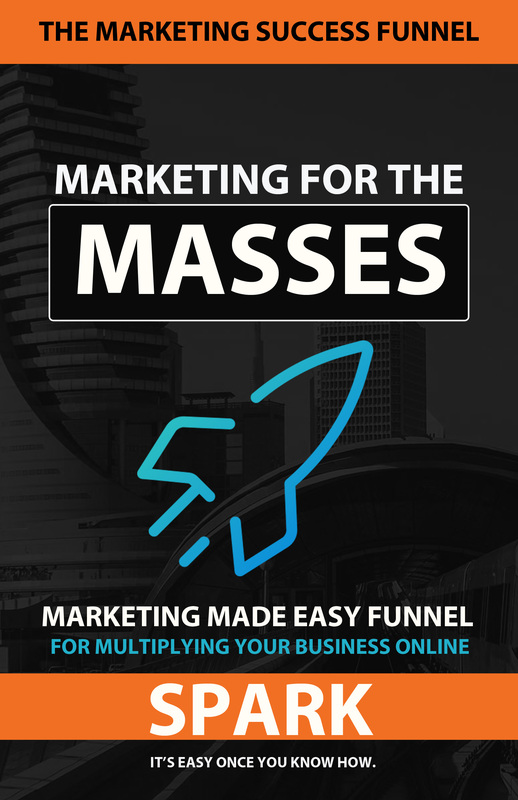 You'll get pre-built funnels you can setup in a few clicks. Each funnel contains Landing Pages, Thank You Pages, Upsells & Downsells for coaching, consulting, local businesses, info products, live events, online courses, books and many more. We give you your very own marketing content library with tips and strategies on how to market your business with IgniteHub. Ideal for new and advanced marketers. You need to get eyeballs or traffic to your funnel, right? 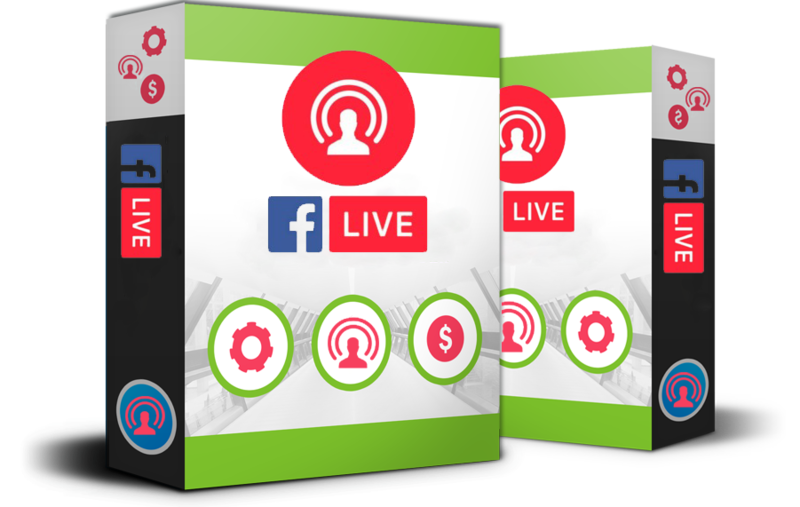 Whether you want to use Facebook, YouTube, Instagram, Google, webinars, or affiliate traffic, we show you what's working NOW. Inside, you'll find trainings that walks you through setting up, managing and delivering your IgniteHub account. Our tools are 'plug and play' so no technical experience is needed. or other promotional methods we help you with. Then, our powerful built-in funnels turn those leads into into customers for you. 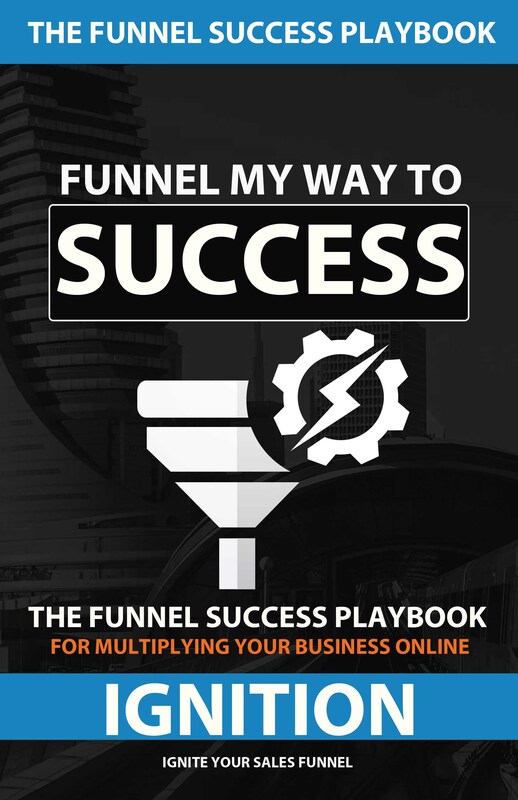 Get access to funnels you use to market, sell, and grow your business. Using these sales funnels is like having a team of salespeople selling your products 24 hours a day, 7 days a week! 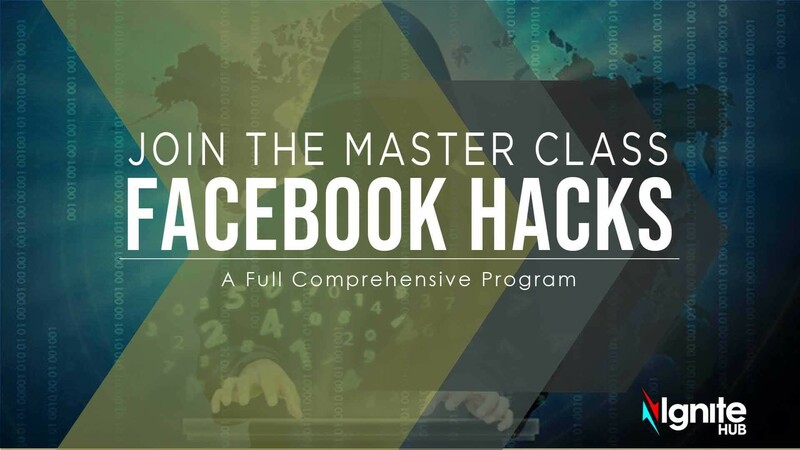 You'll also get training, coaching, and tutorials available to help you make more sales. With the funnels, you can afford to spend more to get customers... beating your competition! Save hundreds today and thousands as you grow. Grow all you want, still $97/month total. I’m a electrician entrepreneur and totally no IT background, I’m glad to be part of this platform IgniteHub. I started using IgniteHub a few months ago, it is an amazing platform which has helped grow my business to the next level. The tutorial videos inside make it very easy to use. I highly recommend IgniteHub and I'm sure it will continue helping my business grow. 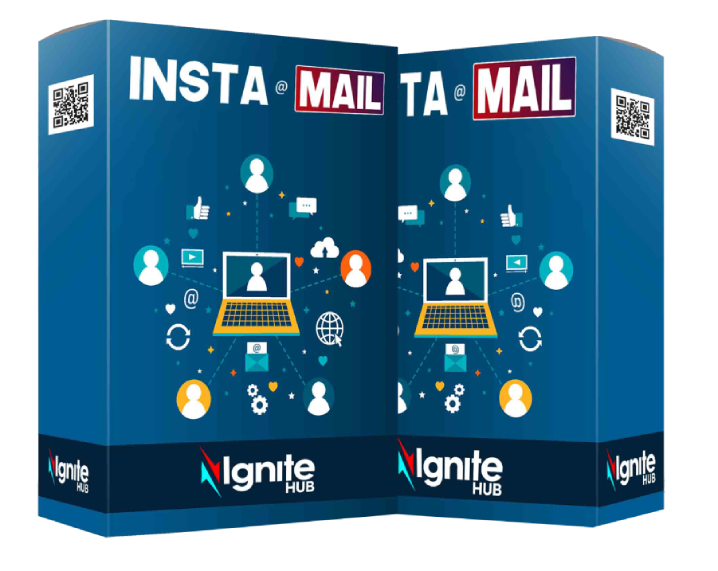 Ignitehub is a very powerful digital marketing tools platform. It is easy to use and the support provided by Ignitehub is top notch. I did not have any prior experience in digital marketing and signing up to Ignitehub and following the relevant training opened up a whole new world for me. I really like the "drag and drop" concept of utilising the various tools and in particular, Instafunnel ~ building a professional looking funnel in a matter of minutes is a reality. Highly recommended if you are into digital marketing. 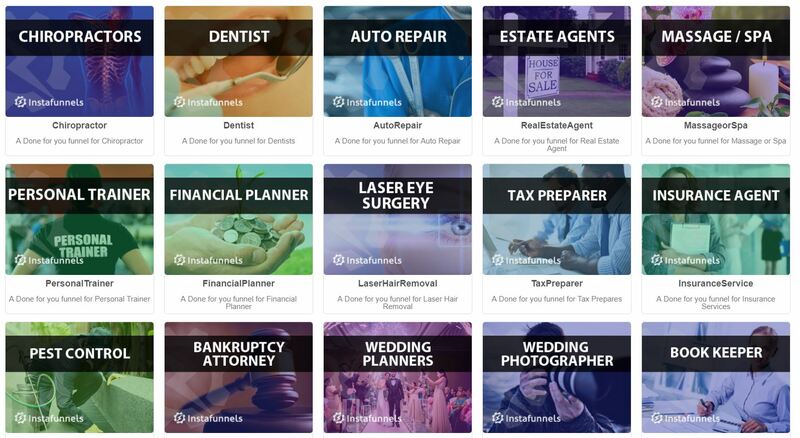 Whether you're a NEWBIE, marketing expert, successful entrepreneur, or anywhere in between, IgniteHub has you COVERED and gives you what you need! Try The Full IgniteHub Suit Free for 14 Days. If it Isn't the Most Complete, Full Featured Marketing Tool You've Ever Used, Don't Pay A Penny. Pay nothing now. Get started in 60 seconds. IgniteHub doesn't cost you money... it MAKES you money. The average online marketer and business owner saves a thousand dollars a month using IgniteHub because it saves you from needing all of the different resources, products, funnel-builders, and courses we GIVE you inside your members-only area! When you're making so much money with your funnel, you'll see that IgniteHub not only saves you money, it makes you money!